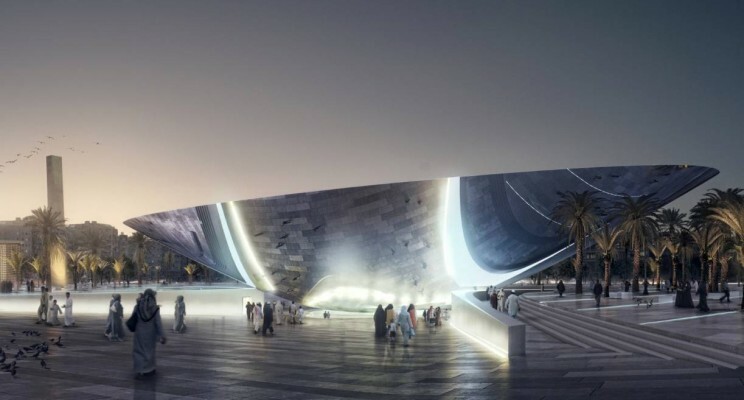 B+G assists Snøhetta Architects in the façade design for key elements of the emblematic downtown of the Qasr Al Hokm Metro Station in Riyadh at the intersection of two metro lines. 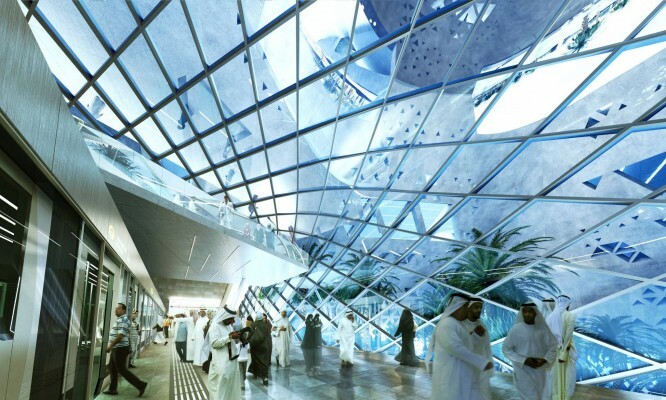 This includes the polished stainless steel canopy, glass and steel enclosures of the passage-way atria as well as the train-tunnel enclosure and platform screen doors. passengers approach the station. Fire protection and smoke extraction considerations are a major challenge for this project.